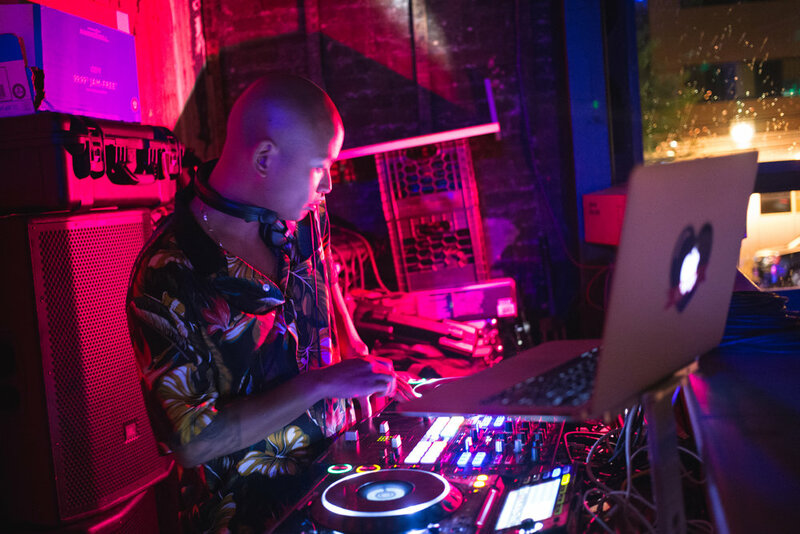 We celebrated Chilltown Collective's 2nd Year Anniversary, this June at PORTA Jersey City. 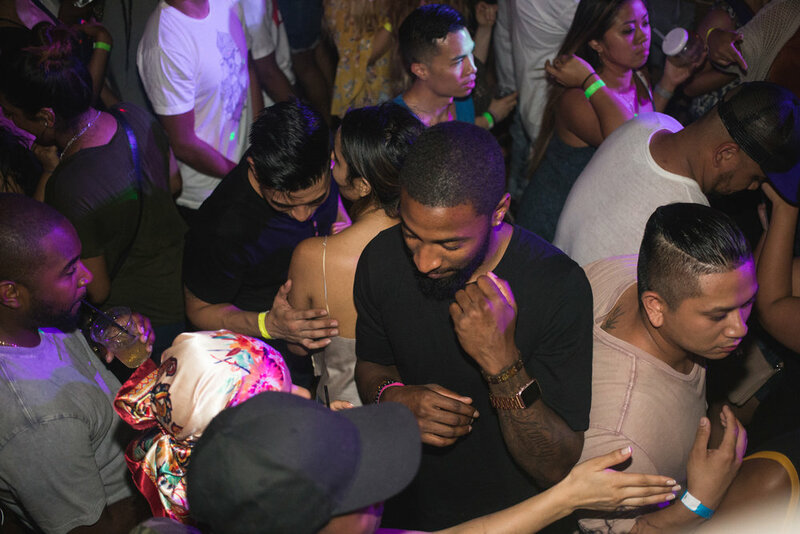 It was a night to remember, with 3 floors of live music, people dancing from corner to corner, and special Chilltown drinks sponsored by Red Bull. AND A SPECIAL THANKS TO Y'ALL WHO MADE IT OUT.